Janette Mitchell of Help Solutions Limited has over 20 years of experience with MYOB software and more recently Xero. 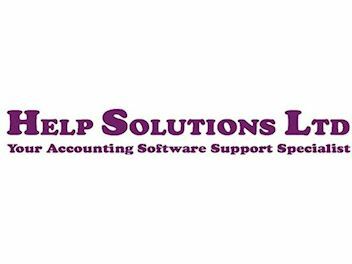 She can help you with bookkeeping, management reporting, GST & PAYE, support and training, year-end, set-up, troubleshooting, and also offers monthly support. Janette offers independent advice on all your office procedures. Friendly and efficient, Janette is here to help! Janette services the greater Rodney, North Shore and West Auckland areas. To get in touch with Janette, you can her on her mobile listed below, or send her a message. With a practical accounting, manufacturing, and IT background, along with experience gained while employed by MYOB as a Technical Support Manager, Janette is experienced in administration, accounting, and payroll, to help support your business and make it more successful.